Good handling practices from farming to removing skin from cattle or other livestock to storing it, to processing should be ensured for leather products to be of good quality as any defect or mishandling can spoil the entire value chain as well as reduce sales, leather experts warn. 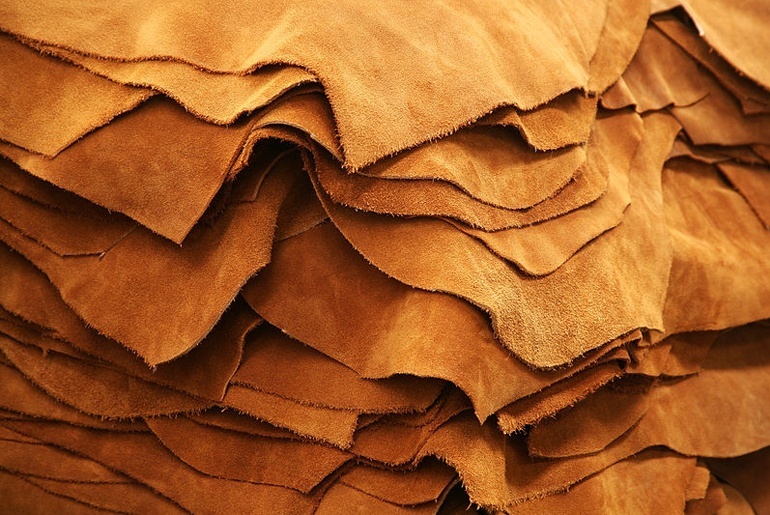 To ensure that leather and derived products meet standards, are competitive on the market, and help both producers and processors get due revenues, the National Industrial Research Development Agency (NIRDA) has announced that new standards regulations which are due in July 2018. The industry governing body revealed the move during a two-day workshop dubbed “In-house training on clean technologies for leather manufacture” that it organised to equip rawhides and skin collectors as well as slaughter house owners with needed skills so that they meet required standards in handling such raw materials. Rawhides and skin collectors contend that they expect to have a favorable market thanks to the new forthcoming regulations that are aimed at achieving quality and safety in leader value chain. 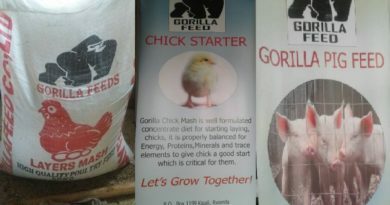 Currently, they say, they have been facing market issues because of poor quality hides or skins, which has been adversely affecting their prices. Having hides or skins falling short of standards results from many aspects including animal husbandry malpractices, defects occurring during slaughtering, collection and conservation. Agro-processing and Biotechnological Research Division Manager at NIRDA, Eng. 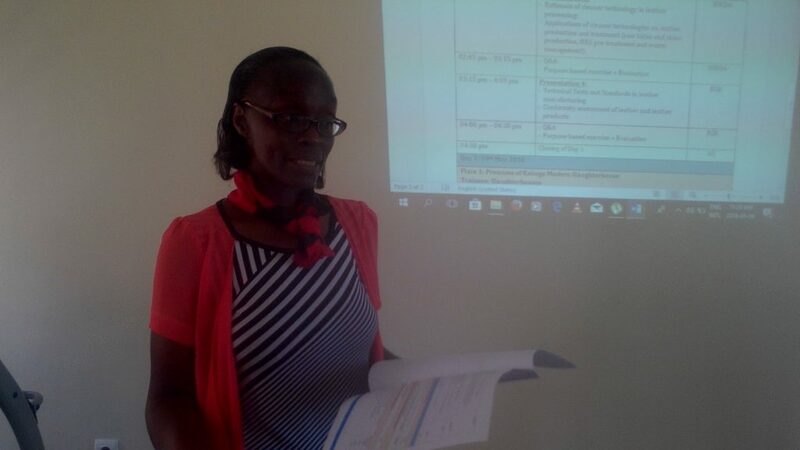 Anoncée Kuradusenge, said the training comes to complement and implement the decisions of the recent training in February this year in regards to safety of skin value chain. 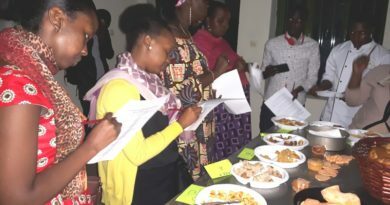 “The specialty of this training is to look together where slaughters and leather collectors still have gaps in getting quality skins for market and efficiency for leather manufacturers,” Kuradusenge said. She pointed out that Rwanda will soon join the regional harmonisation of standards in sector to ensure similar quality and safety of leather value chain. 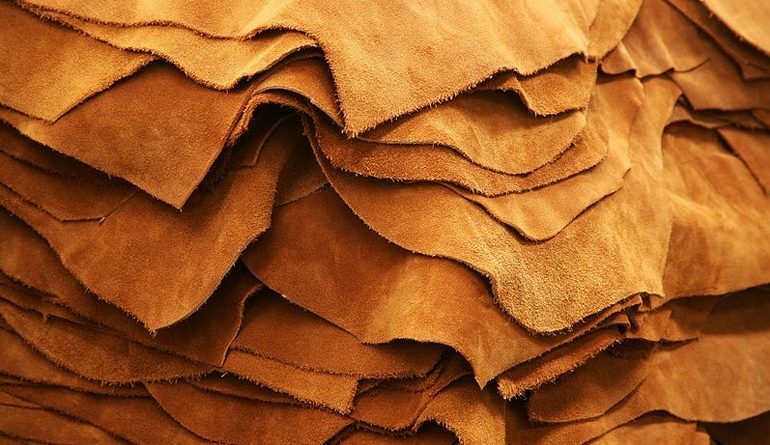 “The standards will improve on prices and will help us to set up leather grading in terms of quality,” she said. Janvier Ndagijimana, one of leather collectors said they often find skins with poor quality due to farmers’ mistreatment of cattles. “Farmers do not know the value of a skin, they only prioritise quantity of meat when they are selling meat. 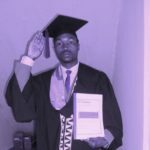 They also have a routine of selling a cow once it falls sick, some cows are sold as they suffered from skin diseases, which also badly affects the quality of the skin,” said Ndagijimana. As the matter of fact, he said, leather prices are affected by such poor value chain as they used to get the average of Rwf650 per kilogramme for quality skin and between Rwf200 and Rw100 for the one with poor quality. Vedaste Ntirandekura, a leather collector in Ngororero district said that lack of quality for raw hides and skin results in getting low prices, and they cannot bargain. “The buyers for our skins sometimes reduce the price from Rwf500 to Rw200 over a poor quality,” said Ntirandekura. Ntirandekura said that they will benefit a lot from the standards regulations as challenges of poor quality for skins will be addressed. “There are poor practices in collecting skins, as there are no regulations. Whoever gets up in the morning with money can decide go to buy skins and go to sell them after getting the district’s permit. 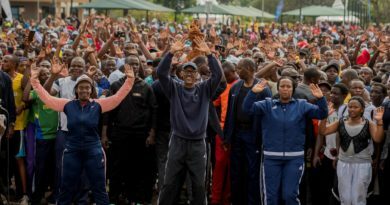 But we hope that when the regulations are out, one who will collect skins is someone who will be fulfilling their requirement has got trainings to implementing them,” Ntirandekura observed. Denyse Umugwaneza in charge of inspection of animal husbandry at Rwanda Agriculture Board (RAB) said that lack of standards regulations in leather value chain is a challenge but observed that the problem will soon (in July 2018) be sorted out across the region. “We currently visit butchers on the field and remind them about national policies. 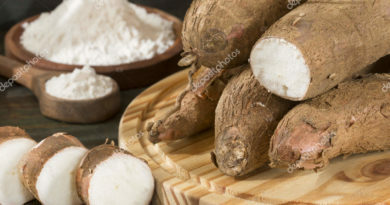 We request everyone in this value chain from a farmer to a slaughter to take care of the value of skin to avoid poor quality,” said Umugwaneza. She advised farmers to avoid beating cattle. Emmanual Mbonigaba, veterinary officer at Rugano Meat Supply in Kabuga sector — where the training was held — said that most of the main challenge they face is poor quality on market as they meet with others who slaughter in a disorder. “another challenge is the manner how cows are transported, which can also undermine the skin, he said. Olivier Sibomana, in charge of leather and plastic testing at Rwanda Standards Boards (RSB) said that Rwanda will have standards regulations draft taking into account together inputs from member states in the region by June 2018 before the last approval of the draft that is expected in July. So far, there are six official slaughter houses in the country that are standards certified, according to the information from RAB. Hides and skins exported from Rwanda reduced by 42% from over $10.3 million for 8,267 tonnes in 2015 to over $7.3 million for 5,244 tonnes in 2017, Prime Minister Edouard Ngirente said while presenting on agriculture performance to Parliament in April. The exports decline, according to Prime Minister, was was due to a good stride in leather processing that Rwanda made in the last two years. In 2016, a $8 million Kigali Leather — the only factory producing finished leather in the country so far — started its works in Bugesera District, with a capacity to process up to 20 tonnes of leather a day.